It's time for your bachelorette party!! 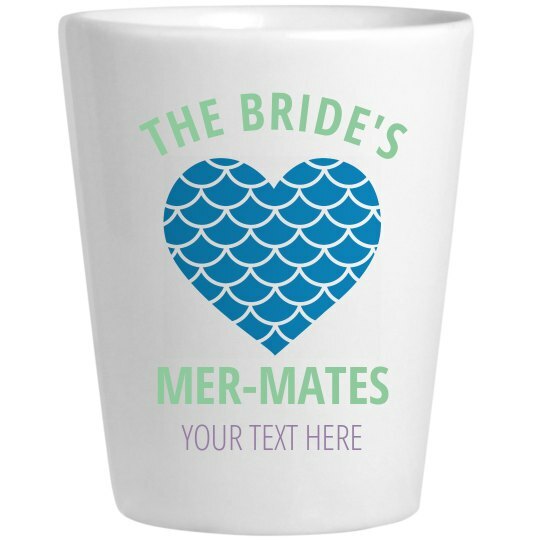 All of your mer-mates are ready to celebrate and throw a few back with you. Customize this shot glass with each of their names to make the night extra memorable!